"We cannot direct the wind but we can adjust the sails." 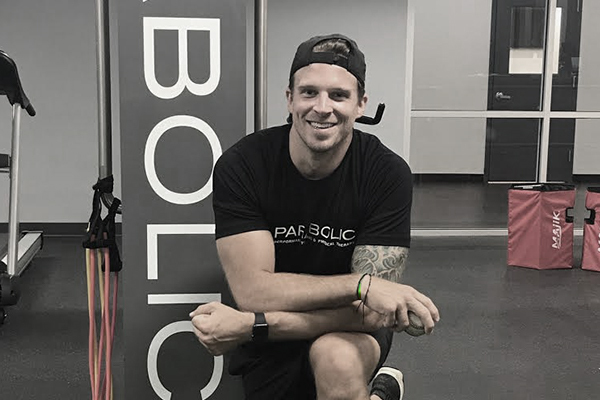 As a former division 1 collegiate and independent professional baseball pitcher, Mark has been a personal trainer and sports performance coach since 2013. Additionally, he was the Matawan High School varsity baseball pitching coach in 2016, leading his team to their first state tournament since the 90's. After completing four years at Wagner College, he returned to Rutgers University to study Kinesiology and is scheduled to graduate in January 2019. Aside from training, Mark enjoys Starbucks, Pomade, and wood working.